The Tinmills of the World report is now in its 24th edition (published March 2019). 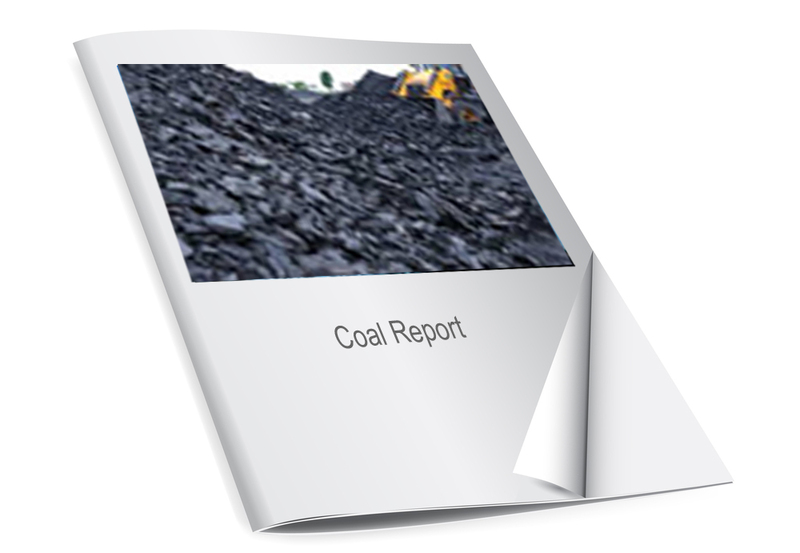 This report is easily described as the only Encylopedia of the world's Tinmills and gives you a comprehensive overview of the tin industry organised by geograhic region. The Tinmills of the World report is written and produced by Philip Rogers. C Eng. FIMMM MA (Cantab), CEO and founder of Metals for Packaging. He is also a consultant for International Metals Packaging Manufactures, Can Makers, Fillers and Brand owners. The report is 187 pages and contains 73 individual entries for each tinmill in the world today. It has been thoroughly updated and now is exclusively available to you through Kallanish Commodities.